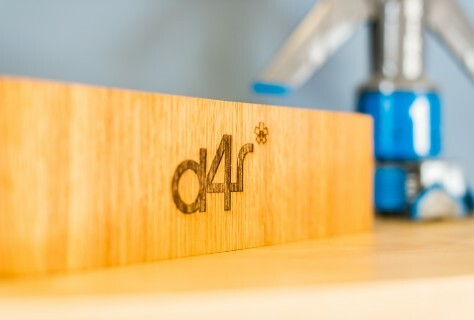 If you’re looking for an exciting new challenge this New Year then look no further than D4R as we are hiring again and have some great new opportunities that will get your 2016 off to a fantastic start. 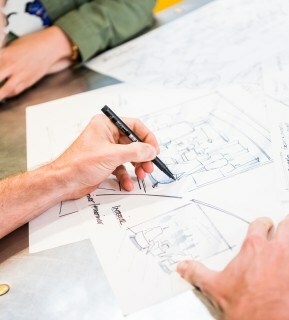 Off the back of an amazing 2015 we are looking to fill the following positions so if you feel like you are a meticulous Project Manager, a seriously detailed Technical Development Designer and an experienced Logistics / Installation Manager then it would be great to hear from you ASAP ! Furthermore we are also on the lookout for a new person to join our Head Office support team and more drivers or fitters based out of one of our two Leicestershire based logistics facilities !